This is an extract from some work that I have doing with Jac St John, with assistance from the Special Branch Files project and via this project, journalist Solomon Hughes. 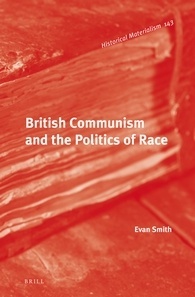 The community charge, better known as the ‘Poll Tax’, was introduced by the Thatcher Government as an ideological reform of local council rates, which led to a severe backlash in the final years of her Prime Ministership. First introduced in Scotland in 1989, the flat rate tax was then introduced in England and Wales in 1990, which led to massive backlash, from the Labour Party, but more significantly, from the grassroots. Although the Labour Party had decided against a campaign of non-payment at its 1988 conference, a number of groups were created by activists on the left to support the non-payment of the tax and assist those who experienced legal troubles as a result of non-payment. The most important of these groups was the All Britain Anti-Poll Tax Federation (ABAPTF), organised by Militant, which used the local trade unions to help build a campaign of non-payment. 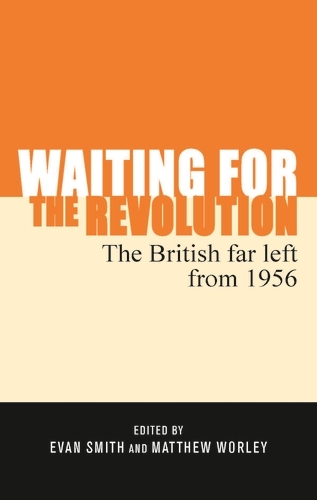 The Socialist Workers Party, the other major far left organisation in Britain at the time, had a much more ambivalent attitude towards non-payment and the ABAPTF, which allowed Militant to become the dominant group campaigning against the Poll Tax. 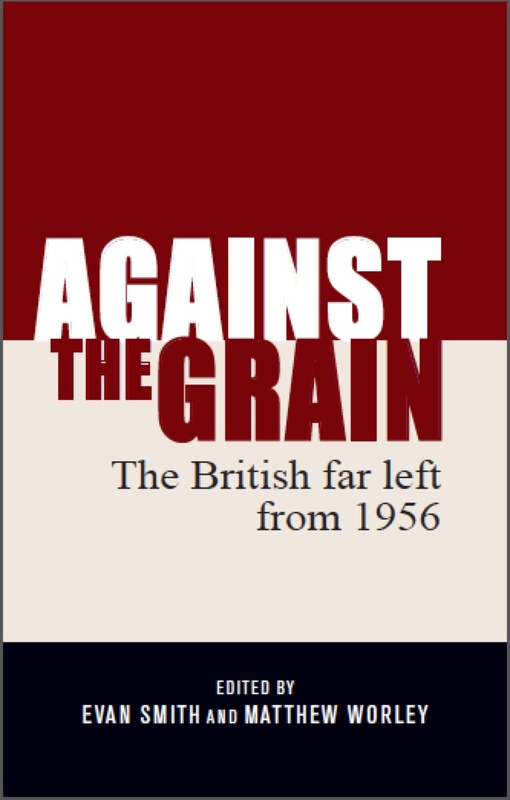 Outside of the Trotskyist far left, several anarchist groups also supported non-payment, especially the Anarchist Communist Federation who produced a pamphlet called Beating the Poll Tax (ACF 1990). The role that these groups played in the anti-Poll Tax campaign led the authorities to identify these groups as particular threats and pre-empt ‘trouble’ when dealing with them, feeding into the ‘outside agitators’ thesis that has been explored above. This has come to light through Metropolitan Police files released via FOI to the journalist Solomon Hughes in 2005 (Hughes has written about these files here). It is hard to imagine defaulters and/or dissatisfied payers coming together spontaneously in sufficient numbers with intent to cause serious public disorder (HO 1990b). 300 people sat down, and then the police brought in the horses. Mounted riot police baton-charged the crowd. The crowd, angered by this violent provocation retaliated throwing sticks, banner poles, bottles – anything they could find. Young people, armed only with placards fought hand to hand with police. Some demonstrators were batoned down with truncheons, others has riot shields thrust into their faces. Further clashes broke out at Trafalgar Square, including out the front of the South African Embassy, and some protestors then ran amok through the West End as the evening wore on. The review which [the Metropolitan Police] undertake will be a thorough examination of the police handling of the event right through from the planning stages to the actions taken on the day. It will be very much concerned with operational matters. The Met will not call on the assistance of outside advisers during the course of the review. In the circumstances they suggest that correspondents should not be encouraged (HO 1990c). Sir Peter Imbert, the Commissioner of the Metropolitan Police, told Thatcher that two inquiries were underway, the first being into ‘those who had conspired to organise the violence and those who perpetrated it’ and the second ‘to learn any lessons for future policing of such occasions’ (Letter from Andrew Turnbull to Colin Walters, 3 April 1990, PREM 19/3021, NA). Briefing the Prime Minister on this meeting with Imbert, her Private Secretary Andrew Turnbull stated that ‘[a]lthough the police were under great pressure and showed great courage, it cannot be said that their handling of the event was faultless’ (‘Meeting with Sir Peter Imbert’, 3 April, 1990, PREM 19/3021, NA). Stott and Drury (2000: 257) have argued that because the police ‘treated the crowd as a single unit, regardless of any individuals’ prior activities or intentions’, when disorder did break out and a ‘small number of demonstrators actively engaged in conflict’, the police treated these individuals with the same ‘aggressive policing activity’ as those who did not engage in this conflict. 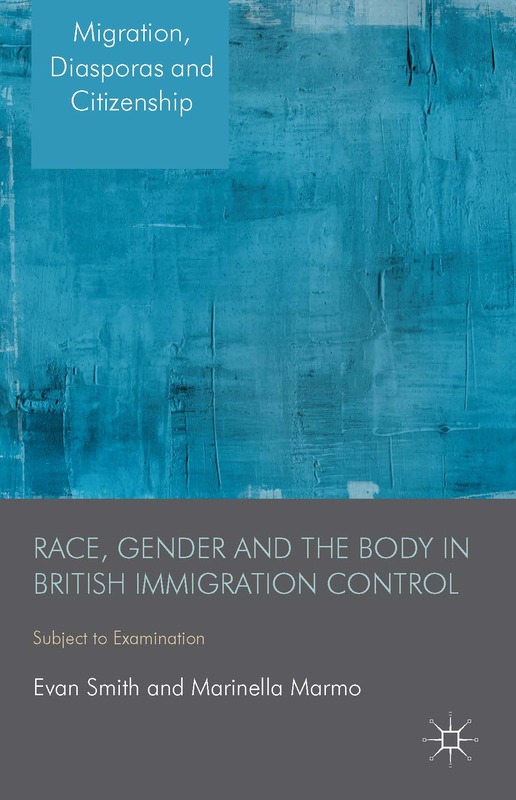 For Stott and Drury, ‘the police had the ability to impose their perceptions of a uniformly dangerous crowd upon crowd members through their use of indiscriminate coercive force’. Reading the archival record, the police attempted to portray themselves as unprepared for this disorder. Imbert told Thatcher that they ‘expected around 1,500 trouble-makers’, but ‘[w]hat had been completely unexpected was the degree of violence used’, further claiming that ‘[s]ome of his officers came close to being murdered’ (Letter from Andrew Turnbull to Colin Walters, 3 April 1990, PREM 19/3021, NA). For Imbert, the ‘restraint shown was highly commendable’. In contrast to the police perceptions of the day’s events in its aftermath as revealed in these recently disclosed papers, Stott and Drury’s interviews with police officers involved in policing the march show that the police perceived the crowd ‘as a uniform danger’ and ‘chose to act against the crowd’ in combative manner (Stott and Drury 2000: 261). In 1988, nearly three years after the riots in Handsworth and Broadwater Farm, the Home Secretary Douglas Hurd stated, ‘Public order training has been refined and improved throughout the 80s, and we have provided the police with better protective and other equipment’, meaning, in his eyes, that the police were ‘more skilled and better prepared, both individually and collectively, for tackling disorder and preventing its escalation’ (‘Public Order in the Inner Cities’, 21 June, 1988, PREM 19/3021, NA). However the policing of the Poll Tax riot just under two years later seem to demonstrate that while public order policing had become more efficient, it was still unable to prevent events from escalating to a episode of disorder. ACF (1990) Beating the Poll Tax (London: ACF pamphlet). Burns, D. (1992) Poll Tax Rebellion (Stirling: AK Press). Home Office (1990a) Memo dated 7 March. Home Office (1990b) Memo dated 8 March. Home Office (1990c) Letter dated 10 April. Stott, C. & Drury, J. (2000) ‘Crowds, Context and Identity: Dynamic Categorization Processes in the “Poll Tax Riot”’, Human Relations, 53/2, pp. 247-273. Good to see the work done on the Poll Tax Riots, it says it’s part of a larger project? Love to hear more about it. Guess you’ve seen that the documents are on the SBF.uk website in one huge document. Still it is possible to link to the documents quoted in the blog. What if we re-post the blog at the SBF.uk website, link through, and ask for a volunteer to do some work on it?